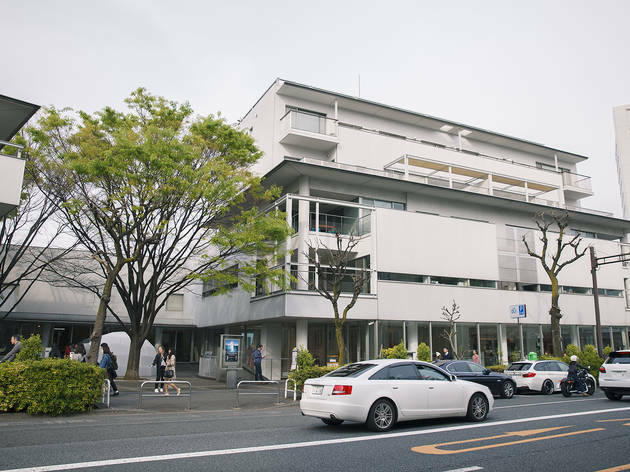 This multi-purpose building is located next to Daikanyama Station, along Kyu-Yamate Dori. 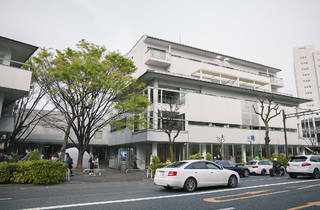 Designed by renowned architect Fumihiko Maki, the complex was constructed one part at a time between 1967 and 1992. This neighbourhood landmark now hosts stores, restaurants, art galleries and offices.